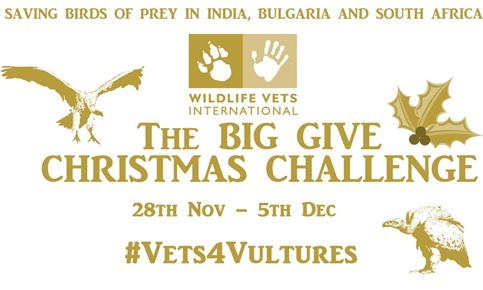 This year Wildlife Vets International is trying to raise £3000 during Big Give week to help treat injured vultures and nurse them back to health. 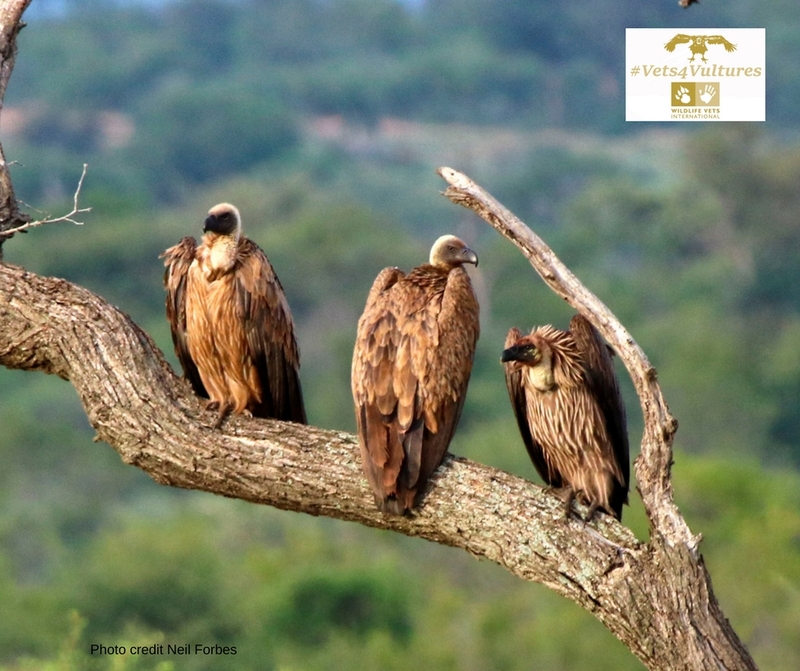 There are 23 species of vulture worldwide; 14 of these are threatened or endangered, and some have experienced more than 99% decline in numbers. From midday Tuesday November 28th to midday Tuesday December 5th kind sponsors will match every £1 donated doubling the impact of your contribution! The Christmas Challenge, founded by entrepreneur and philanthropist Sir Alec Reed CBE, is the UK’s biggest online match funding campaign, helping UK-registered charities raise funds for their cause. It offers supporters of participating charities the opportunity to have their donation doubled on theBigGive.org.uk during the week of the campaign. Since the Big Give launched the campaign in 2008, the Christmas Challenge has raised over £78 million for more than 2,800 charity projects.